As the CMA continues spreading its message about the urgent need for a national seniors strategy to provide better care for our rapidly aging population, politicians appear to be listening. For instance, as he marked National Seniors Day on Oct. 1, CMA President Dr. Granger Avery pointed out that upcoming talks about a new national Health Accord offer a perfect opportunity to discuss the health needs of older Canadians. What will those numbers mean? According to a recent CMA report, our aging population will result in a roughly 40 per cent increase in cancer cases — an additional 277,000 cases annually — by 2030. At the same time, the number of Canadians living with dementia will increase by almost 70 per cent. 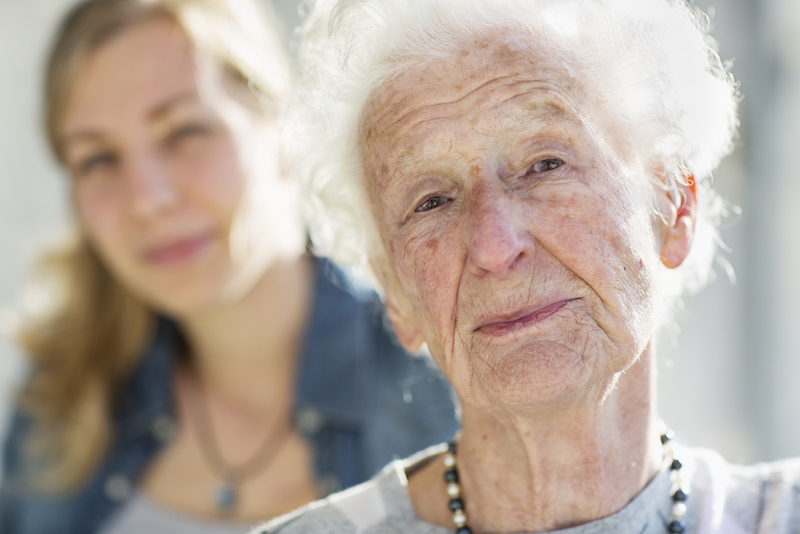 By 2041, seniors will have the highest rate of mental illness in Canada.